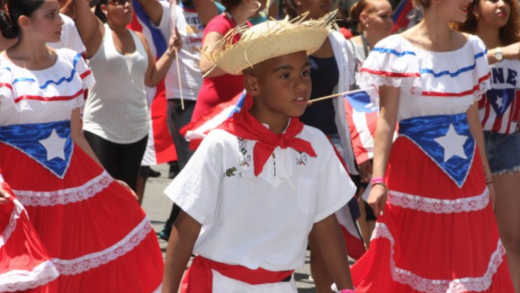 Have you Seen the National Puerto Rican Day Parade Website? The National Puerto Rican Day Parade website is just great, you guys have to check it out You can find the dates of the parades, as well as, all the special events that take place. Check out the official website, HERE. 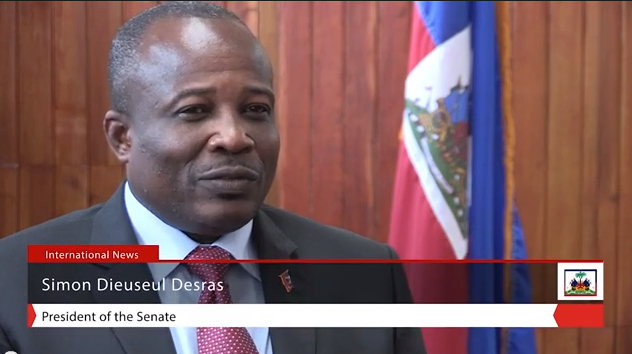 Uncovering it all in Haiti – here’s a bit more of the interview with the President of the Haitian Senate, Simon Dieuseul Desras on the current government’s alleged upcoming weapons purchase.